Our Spring 2018 cohort takes a break from orientation inside the new CITRIS Foundry Entrepreneurship Hub at UC Berkeley. 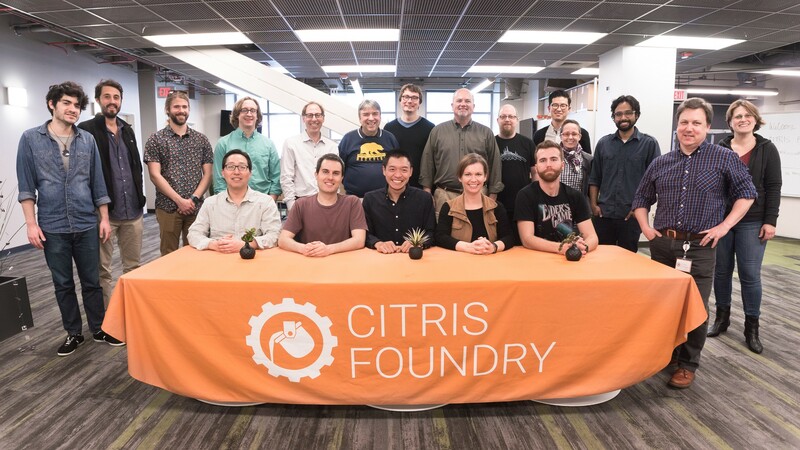 Following another highly-competitive selection round that attracted applicants from around the country, CITRIS Foundry welcomes six new startups into our program at UC Berkeley. The Spring 2018 cohort is commercializing inventions and innovations in battery production, interactivity on the web, drug discovery, human contraception, and energy grid flexibility. Our program selects for the most interesting and potentially transformative technologies within a given sector. The Foundry’s thesis is built upon big leaps and rigorous science, rather than incremental improvements or fleeting buzzwords. We conduct months of technical diligence with each startup to ensure the technology and team are ready to meet the market. 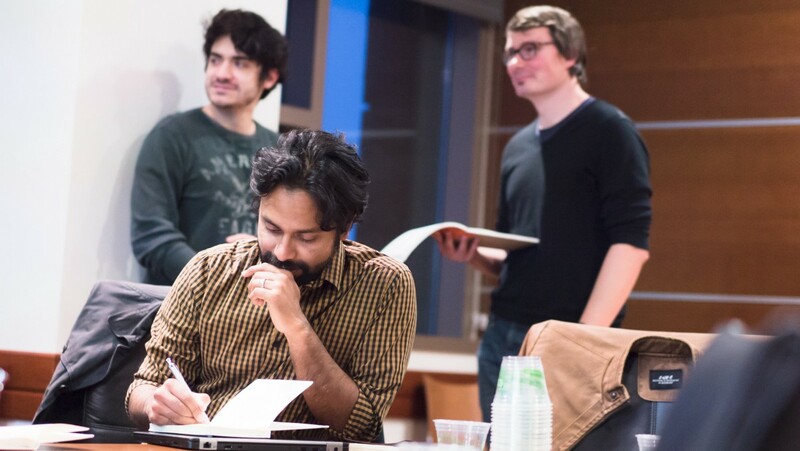 The entrepreneurial energy of the spring cohort is remarkable, including a duo who built their own battery fablab (Coreshell Technologies) and graduate student who ran months of hardware trials in Latin America to crack the nut of collecting granular, in-home energy demand data (Threestone Analytics). 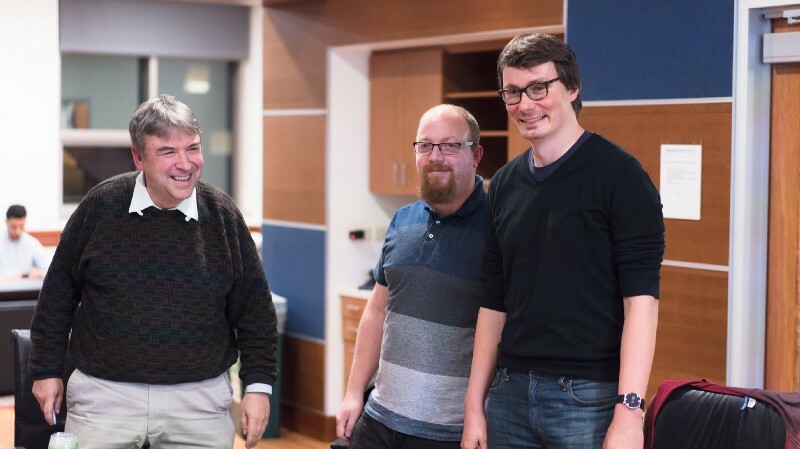 The Foundry pulls from leading research groups and laboratories across the university system, including Berkeley Deep Drive, Doudna Lab, BWRC, and RAEL. Our newest founders have roots at UC Berkeley, UCSF, Y Combinator Labs, HP Labs, and UC Santa Cruz — including the Lokey Group, one of the world’s leading labs for macrocycle research. Our referral networks of faculty, alumni, and industry mentors remain the strongest channel for discovering these technical entrepreneurs. Coreshell Technologies is engineering novel, liquid-deposited nanolayer coatings for Lithium Ion Batteries. Their coating process will enable 25% cheaper and 50% faster battery production and increase the capacity, lifetime and safety of both current and next generation LIBs. engageLively is a hosted web service for end-users to create dynamic, interactive content (i.e., simulations, animations, interactive visualizations) on the web or embedded in presentation tools. SF17 Therapeutics is developing the next generation of precision immune therapies. 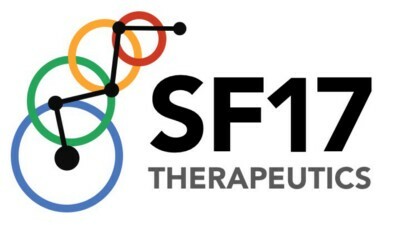 Using AI-driven insights from patients under care, SF17 generates highly-targeted treatments for auto-immune and auto-inflammatory disease, as well as immune oncology. Threestone Analytics is building the largest sustainable energy digital marketplace in Latin America, combining micro- (e.g., household) and macro-level (e.g., national) data streams enabled by the internet of things and cloud. 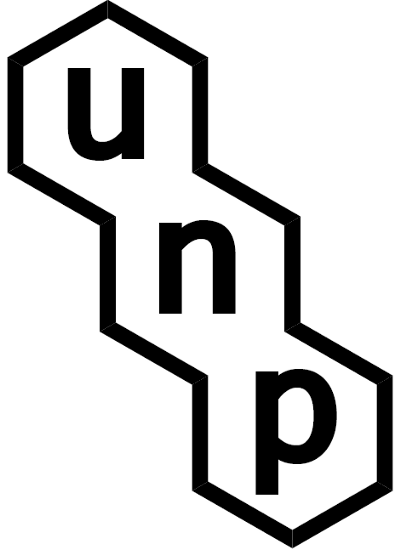 Unnatural Products is a drug discovery platform focused on the intelligent design and rapid optimization of macrocyclic compounds. Their mission is to accelerate drug discovery by harnessing insights from nature to guide the next generation of therapeutics. YourChoice Therapeutics is revolutionizing contraceptives for women by developing a promising, non-hormonal contraceptive product. The technology is based on the “molecular condom” concept: the active compound inhibits vigorous sperm motility and prevents sperm from fertilizing the egg. Orientation week kicked off with a night of networking and new connections among the founders. Our founders are poised to transform a wide swath of industry sectors, so we design Orientation to get them up and running as quickly as possible. 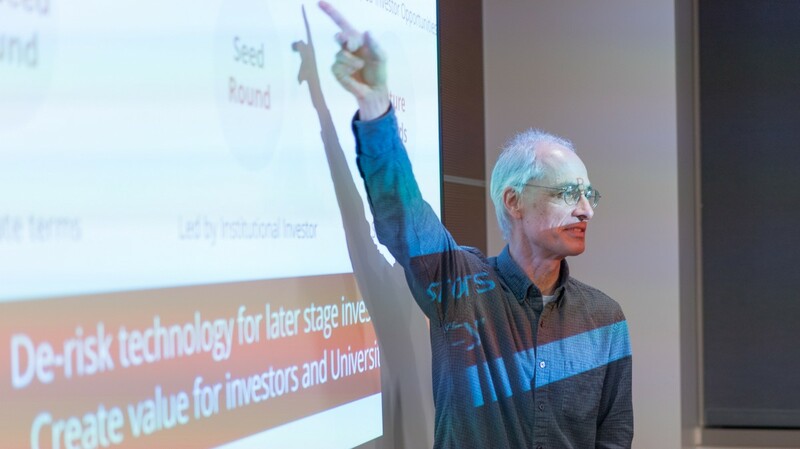 A series of intensive sessions covered value propositions for deep technology companies, team dynamics for researchers who are becoming business leaders, building a diversified fundraising strategy, and other core topics. The group’s sense of humor showed during a mock “startup standup” competition, where winning pitches involved lasers and bitcoin. 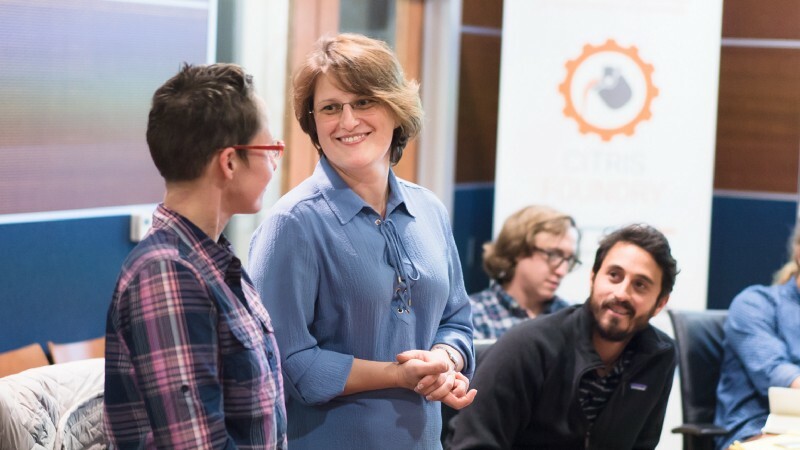 Support from the original startup fellowship program at UC Berkeley: the Foundry Fellows. Over the past three years, more than 100 Foundry Fellows from Haas School of Business, College of Engineering, and life sciences departments have been selectively paired with our startups to work on key business and technical milestones during semester-long internships. 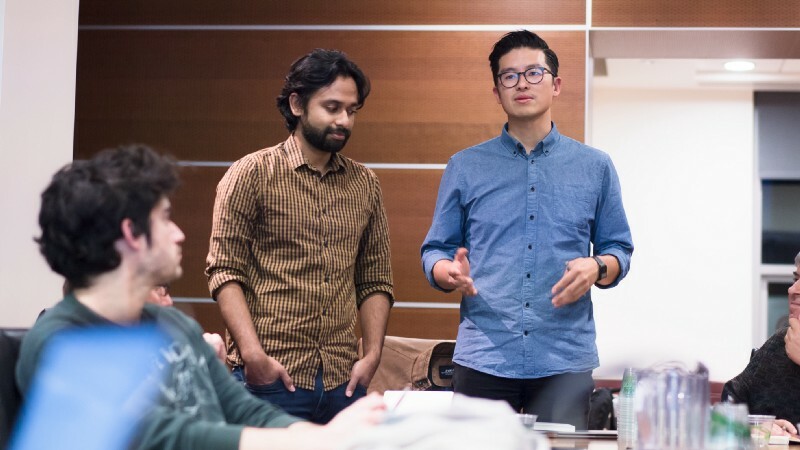 Every aspect of the Foundry program is custom-designed for technical founders. These founders benefit from our position within a research institute, industry network, and five years of experience leading one of the pioneering accelerators in the U.S. for science-based startups. After working with more than 150 entrepreneurs to bring transformative technologies from early prototype to market, we understand how the “valley of death” for deep tech companies has a different slope…and also yields incredible opportunities to shape the future of their sectors. Throughout orientation week, the founders engaged in a deep dive on topics that will help them achieve rapid progress. 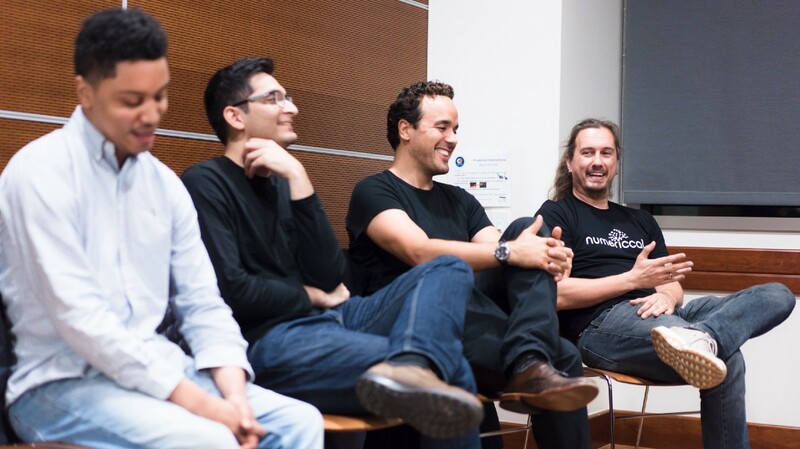 An all-star panel of CITRIS Foundry alumni capped the first night of Spring Orientation. 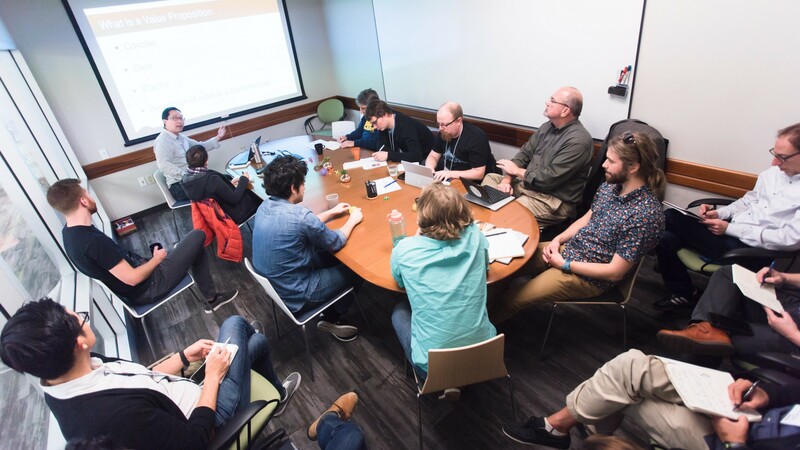 The Foundry program is built upon deep and long-lasting relationships with our entrepreneurs, from initial meetings in their labs to raising their seed and Series A rounds. We stay in close contact after Foundry graduation and invited several of these successful alumni to join us for Orientation. 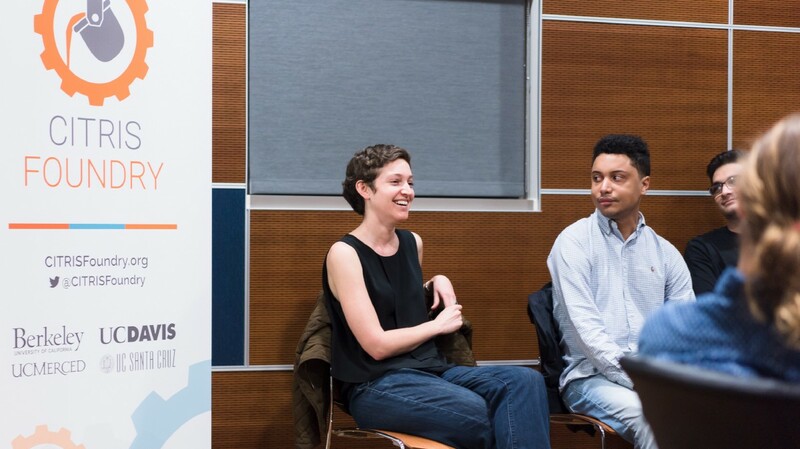 A big thanks to Alex Wright-Gladstein (Ayar Labs), Mubhij Ahmad and Tim Day (DNALite Therapeutics), Jalel Sager (New Sun Road) and Ranko Sredojevic (Numericcal) for sharing their stories and inspiring the next wave of research-driven founders. 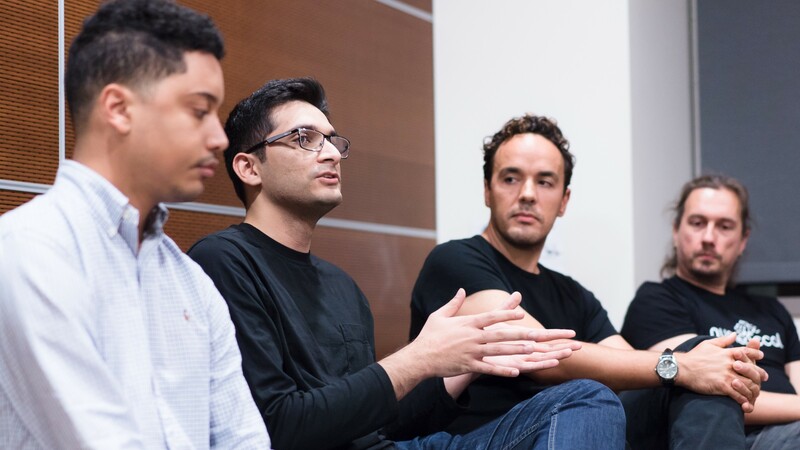 CITRIS Foundry alumni share perspectives on running a technology-driven company with our newest founders. From left to right: Alex Wright-Gladstein, Tim Day, Mubhij Ahmad, Jalel Sager, Ranko Sredojevic. Stay in touch with CITRIS Foundry Cohort 9 and our full portfolio of science-based startups on Twitter, LinkedIn, or via our subscriber community at bit.ly/Foundry-News.